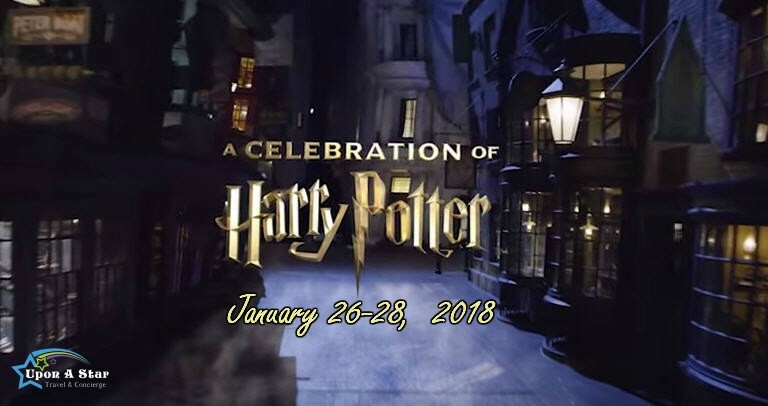 Celebration of Harry Potter returns to Universal Studios Orlando! A Celebration of Harry Potter™ returns for a fifth consecutive year. This ultimate fan event can only be experienced at Universal Orlando Resort and will feature an array of interactive and engaging experiences that will allow guests to celebrate their love for the stories from J.K. Rowling’s Wizarding World. Attend Q&A sessions with select film talent. Currently scheduled: The Weasley Twins and Victor Krum, with more expected! Experience and participate in the interactive and unique activities and displays from J.K. Rowling’s Wizarding World at the Harry Potter Expo. Enjoy special panels and demonstrations giving fans a close look ‘Behind-the-Scenes’ . Visit The Wizarding World of Harry Potter™ – Hogsmeade™ at Universal’s Islands of Adventure™ and The Wizarding World of Harry Potter™ – Diagon Alley™ at Universal Studios Florida™. Plus, ride the Hogwarts Express between the two lands with a park-to-park ticket. Contact your Upon A Star Travel Expert to book your Celebration of Harry Potter Package before this event sells out! !